If you’re someone like me, you enjoy mixing things up every now and then. 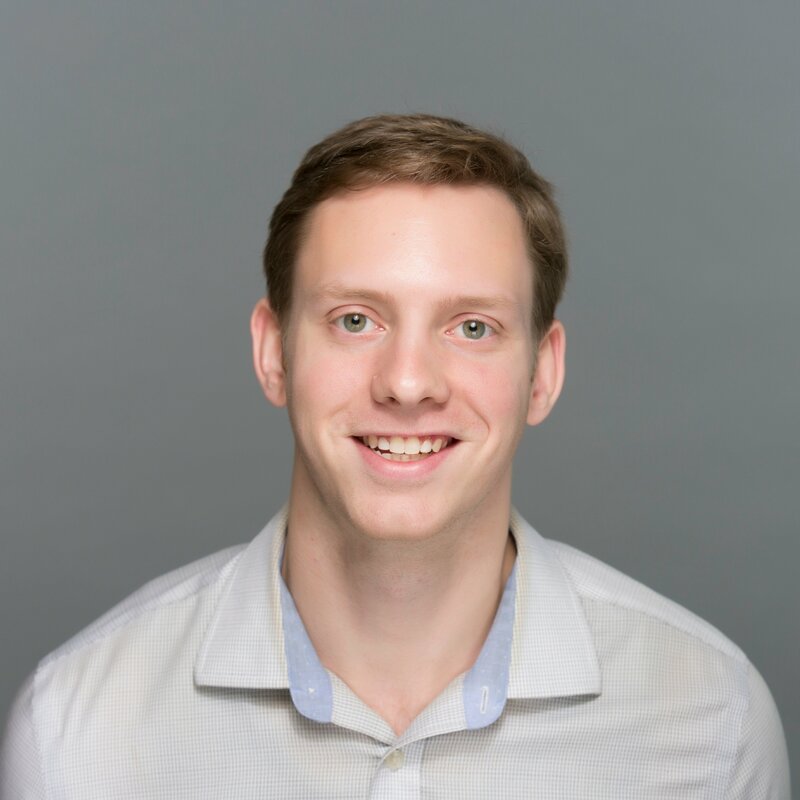 For example, when I first started at G2 Crowd, I stuck with the conventional seating option of a charcoal-colored office chair made out of tightly-wounded mesh. About a month in, I switched over to a more modern seating option – a three-legged orange stability ball made out of softer mesh. As my comfort level grew, so did my seating options. Sometimes I enjoy plugging into the adjustable standing workstations. Other times I’ll burrow deep into our suspended egg chairs. The theme here is having the liberty to explore new options when you’ve outgrown your current one. 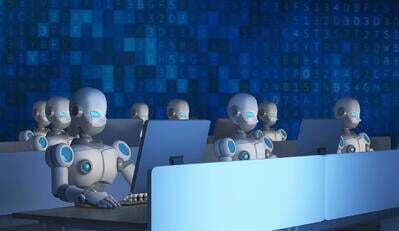 Slack, one of today’s most commonly used team collaboration software, has given the same liberties to its 8 million-plus business users. Of course, I’m not talking about seating options. Instead, Slack has allowed its users to completely customize the design theme of their workspace the way they want. 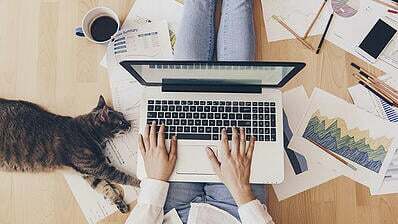 To begin customizing the design theme of your workspace, you’ll need to navigate over to the left-hand dashboard where your channels and direct messages are located. The Preferences menu has many different tabs, ranging from notification settings to accessibility options. Our focus is on the “Sidebar” tab. 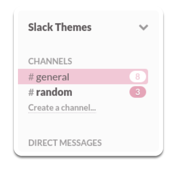 Scroll down until you’ve reached the themes for your Slack workspace. For those who are relatively new to Slack or have never tinkered with the preferences, I’m guessing your first reaction is “Wow, I wasn’t even aware this was here.” Look no further, endless design themes await you. 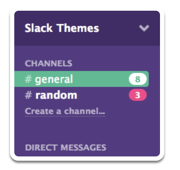 Aubergine – This is the default theme you’ve been using since first joining Slack. Fun fact: Aubergine is the color of an eggplant. Hoth – For the Star Wars fans out there, this all-white design theme represents the icy planet seen in The Empire Strikes Back. 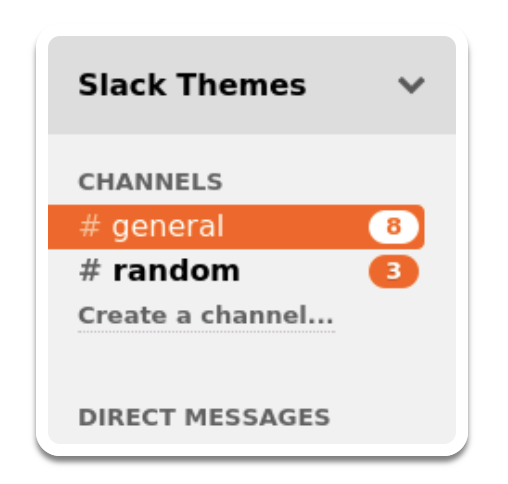 Monument – This design theme came to Slack in 2014, and features a sharp contrast of turquoise and light orange. 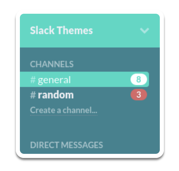 Choco Mint – You can probably guess which theme Slack was going for with this one. Mint green and chocolate brown. Ochin – Some consider Ochin to be Slack’s dark mode for those who enjoy working with the lights off. Work Hard – Similar to Choco Mint, however, the brown is swapped for charcoal and the mint is swapped for a yellowish-orange. 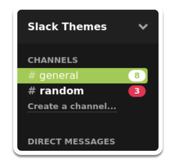 In 2015, Slack quickly realized that some of its everyday users may be colorblind and have difficulty with the default themes. 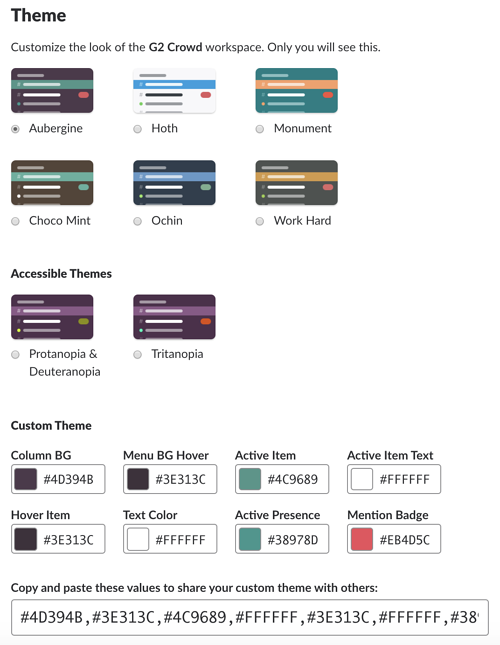 So, along with the six designs we see above, Slack also introduced sidebar themes for all types of colorblindness. 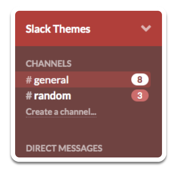 Protanopia and Deuteranopia – This Slack theme accommodates users with reduced sensitivity to red and green hues. 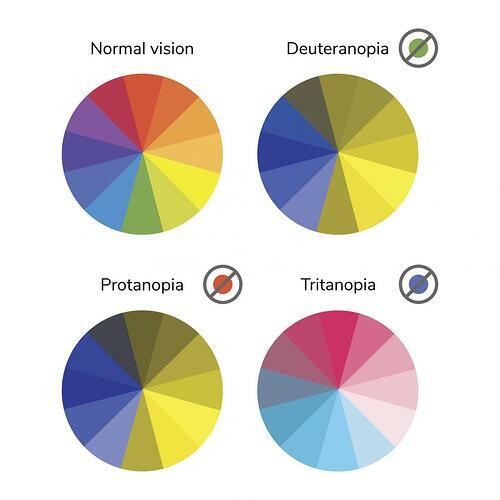 These are the most common types of colorblindness. Tritanopia – This Slack theme accommodates users with reduced sensitivity to blue and yellow hues. This is the rarest type of colorblindness. For users who don’t want to be confined to any of the pre-designed themes, Slack introduced the option to fully customize your workspace. Column BG – This is the main background color of the sidebar. 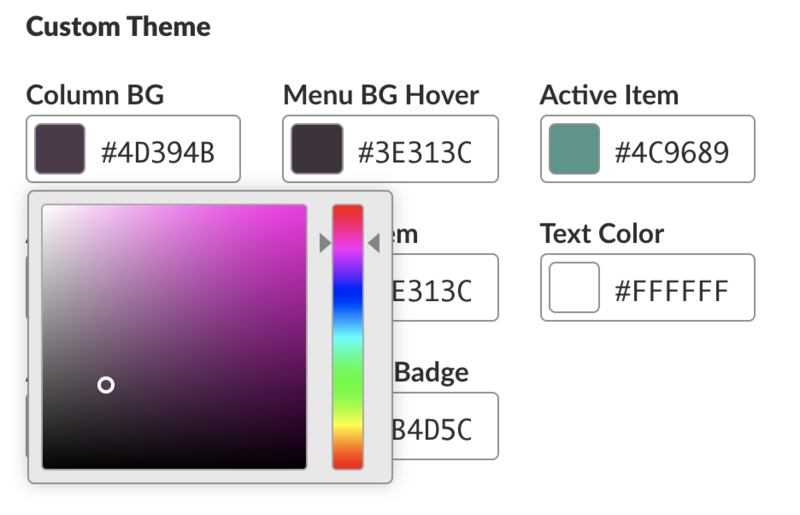 Menu Hover BG – This color will only show when hovering over your Slack workspace name at the very top of the sidebar. Active Item – Whichever channel or direct message is clicked on will show this color. Active Item Text – The text color of the active item. Hover Item – When hovering over a channel or direct message instead of clicking it, this color will show. Text Color – The main text color of your Slack workspace. Active Presence – This is the colored dot directly left of someone’s Slack username, notifying the workspace if they’re active or not. 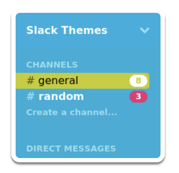 Mention Badge – For every channel or direct message notification, this is the color that will appear in the sidebar. To change the color of any of the eight sidebar components, you have two options. The first option is to enter the hex color code. This code is a hashtag # followed by six numbers and/or letters. Since there are just over 16 million different hex color code possibilities, you might want to consider the second option. 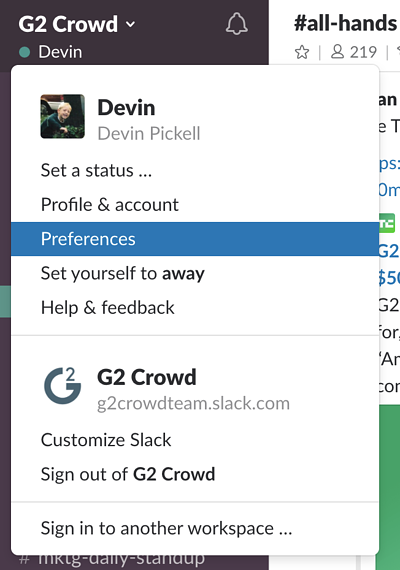 There is one final option for customizing your Slack workspace. At the very bottom of the sidebar options, you can copy and paste in color values to change workspace themes immediately. “Okay, I have two. Kawaii, not sure I would like it (would have to give it a try for a few minutes) but I find the white background intriguing and the soft pink highlighting relaxing and a bit fun. “As a lover of pink and all things with bright, happy colors I was so excited to discover how many colors and themes are available on Slack. It was a tough choice; some of the thumbnails I loved but they turned out to be too bright (even for me!) when previewing the colors. Whether it’s a theme to match your mood, a theme to ease up on your eyes during late-night work sessions, or a theme you simply think looks cool, there’s a Slack workspace theme for everyone. 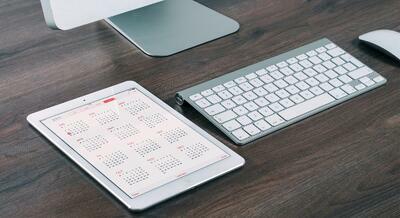 Feel free to explore as many color combinations as possible to find the workspace theme that best suits you! Learn more about color themes in our ultimate guide on graphic design fundamentals.